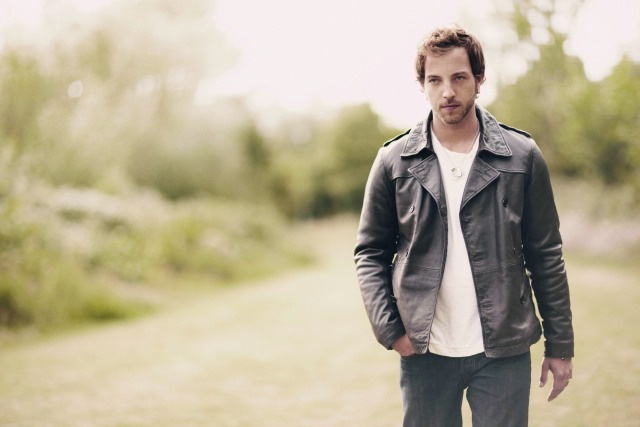 From the 2007 release of his debut album, Undiscovered, British singer/songwriter James Morrison’s breakout hit “You Give Me Something” was a refreshing reminder that pop music could do with a little bit of unaffected soul among its more plastic-sounding concoctions. Singing at once raspy and rich, Morrison soon earned comparisons to a young Rod Stewart—in fact Morrison helped induct Rod the Mod into the now-defunct UK Music Hall of Fame in late 2006, singing “The First Cut is the Deepest” in his honor—which perhaps underscored what potential and emotive power lay in his voice. 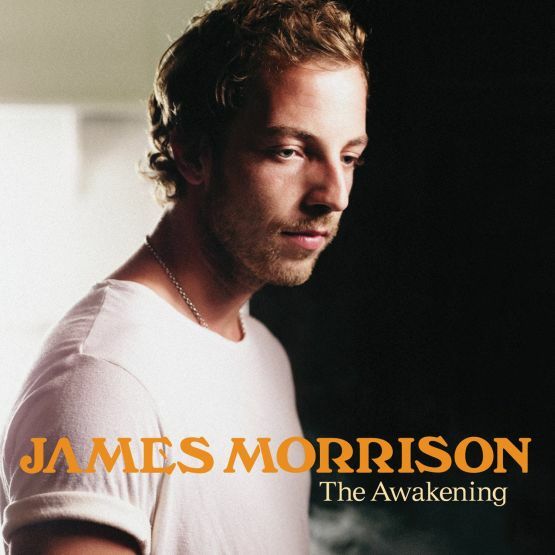 Morrison forged a comparable soul/pop sound on his 2009 follow-up, Songs For You, Truths For Me, but there were neither any indelible nor enduring standouts with anything near the conviction of his first single. However, a whole slew of highlights grace Morrison’s current LP, The Awakening (Universal Island Records), which is easily his strongest, most rewarding effort to date. Subtlety in this music is crucial—whether in the throwback R&B vibe of “6 Weeks” and “In My Dreams,” or in the solemn, gospel flavor of “Right By Your Side”—as the best moments are when the arrangements inspire Morrison’s vocal rather than define its course. “I Won’t Let You Go” is perhaps the prime example of this, as the song finds Morrison working for that proverbial supper, pushing and reaching not to hit a pitch-perfect note but rather some universal, gut-wrenching truth. The natural impulse of any ambitious artist is to take risks, to intentionally step out of their comfort zone. That Morrison challenges himself here, particularly with song structures and styles, is admirable even if some results don’t resonate as strong as others. Tracks like “Slave to the Music” and the reggae-styled “All Around the World,” for instance, are just too busy and distracting to the vocal altogether. Morrison is certainly not a complacent artist, though, and that not only serves him quite well on this latest album but should do so for ones to come.